Jining Jinlin Machinery Equipment Co., Ltd.
1.HW crawler hydraulic drilling rig, using a new hydraulic technology, low consumption, large rotary torque,move the hole and shift the position is convenient. 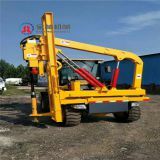 2.The drilling rig structure is compact, it has a telescopic compensation function when promoting the slide carriage, the slide carriage supported on the ground when drilling, the drilling stability is very good. 3.The drilling rig is mainly used for piling anchoring, well ，photovoltaic solar rotating pile and water conservancy, power plants, open-air mining, road construction and other stonework blast hole drilling and so on. 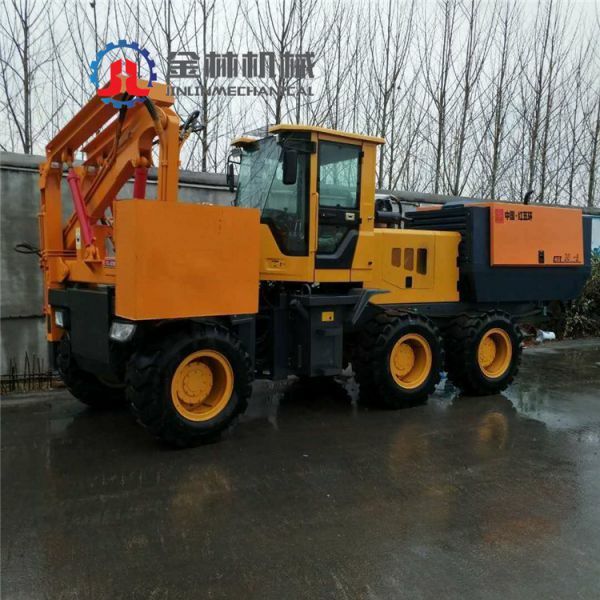 Jining Jinlin Machinery Equipment Co., Ltd. is located in Jining City, the hometown of Confucius and Mencius. 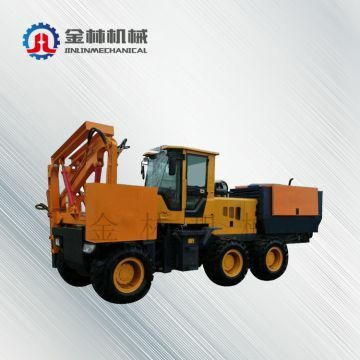 It is a manufacturer integrating scientific research, development and production (coal mining, mining support equipment, engineering machinery). 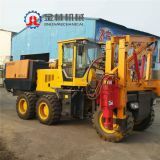 The company has always been in the "quality of survival, reputation and development, and a win-win situation", after more than 20 years of accumulation, now has a mature R & D and manufacturing management system, rigorous and sound quality control system. 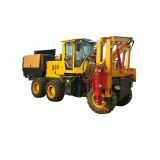 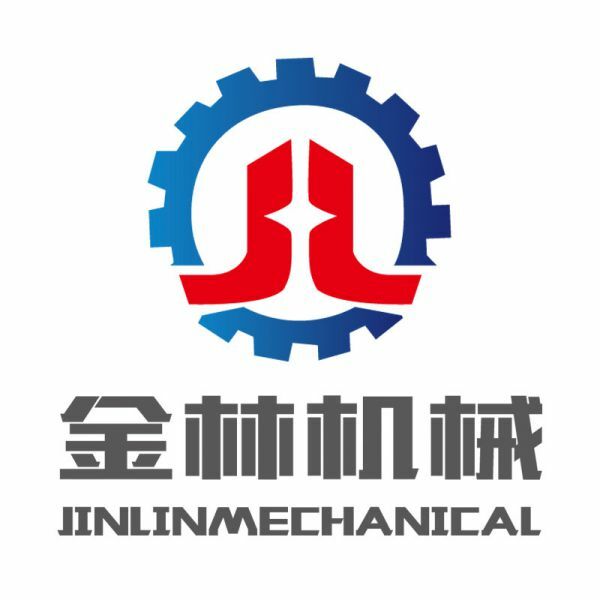 Jinlin Machinery is willing to cooperate with sincerity, mutual benefit and win-win; adhere to the business philosophy of pioneering and innovative, efficient service and customer first; cooperate with friends at home and abroad, create together, with advanced technology, excellent quality and excellent service. 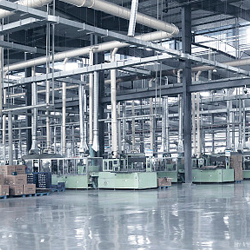 Make every effort to provide users with advanced, reliable and efficient products. 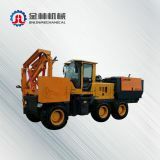 Become a trusted partner of the majority of users and contribute our value and strength to the society! 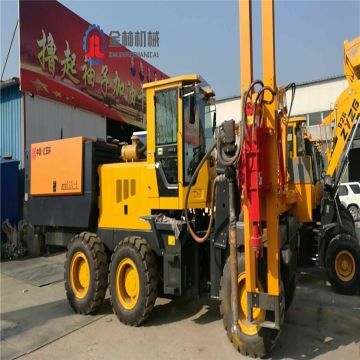 To Jining Jinlin Machinery Equipment Co., Ltd.
INQUIRY ABOUT Pile Drilling Equipment Vibratory HammerJining Jinlin Machinery Equipment Co., Ltd.